Part of our Masters of Photography series. Lucien Clergue, Jeanloup Sieff, Fernand Fonssagrives and Ruth Bernhard. In 1925, long before photography was accepted as a ‘legitimate’ art form, Brett Weston embarked upon a remarkable career in fine art photography that would span nearly seven decades. The fourteen year-old Brett began his legendary abstraction of form in Mexico under the astonished eye of his father, the great photographer Edward Weston. Edward would often privately credit Brett with influencing his own work after that date. As some musicians are said to be born with an ear independent of their experience and training, Brett had been gifted with an ‘eye’ that is recognizable from his earliest work. 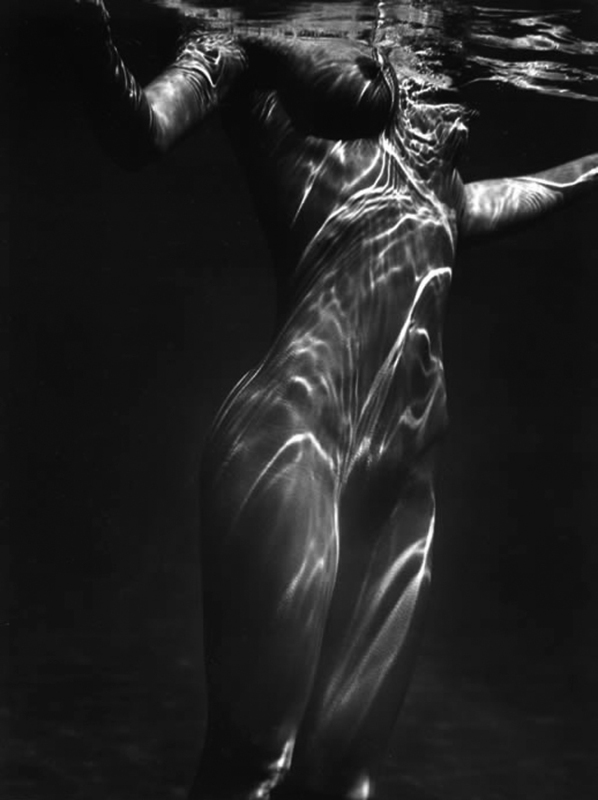 Edward Weston observed that by the age of 14, Brett was doing better work than he was doing himself at 30. In time, they would become photographic colleagues, with Brett not only at the wheel during camera trips (Edward never learned to drive) but also encouraging Edward to shed the older platinum papers in favor of richer tones available in silver halide and doing much of their joint studio darkroom work. 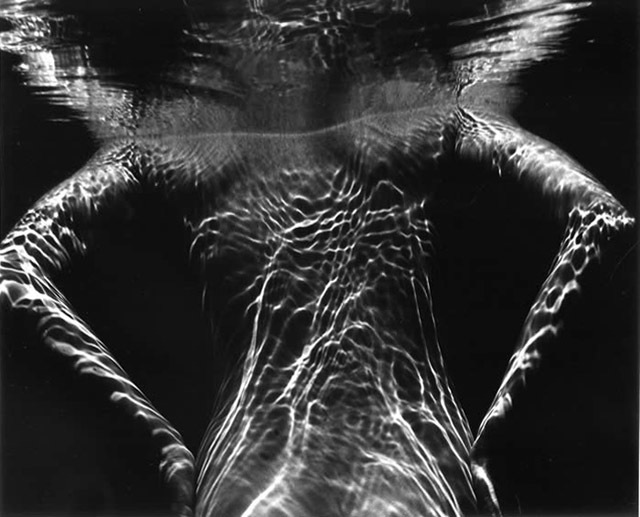 By the amazing age of 17, Brett Weston’s work was being exhibited internationally and he had his first one-man museum show at the de Young in San Francisco at barely 21 before the renowned Group f64 - and the world had a glimpse of what was to come. The Curator of the San Francisco Museum of Modern Art, Van Deren Coke would later observe, "Brett Weston was the child genius of American photography." Brett Weston’s work would ultimately became one of the defining poles of contemporary photography with its technical precision, bold design and extremes of abstraction and private imagination. The excitement and tension in his prints were Brett’s unique response to pure form: the vocabulary of line, volume, pattern and light and dark. 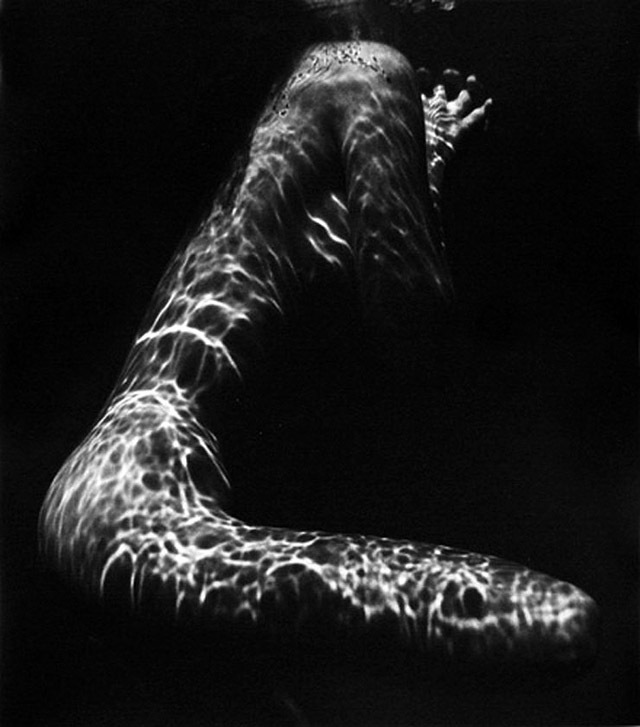 It was this sensual response to form that defines his more classical European landscapes, taken in the 1960’s and 1970’s. A world away from the endless California horizons and soaring cliffs, these scenes from abroad feature beautifully modulated light and confined landscapes born from Weston’s expert technical command of the West Coast tradition of photography. 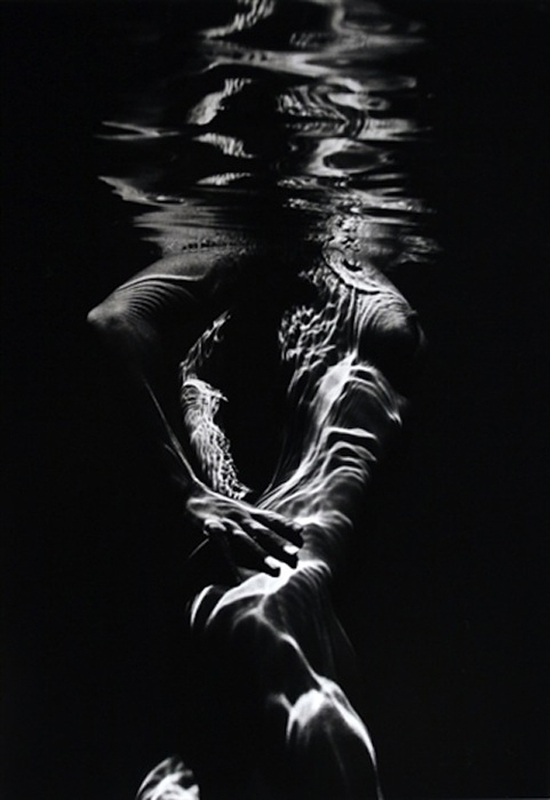 In Weston’s concluding photographs taken during the 1980’s, the abstract was resurrected but this time the playful and less orderly images of writhing reflections in skyscraper windows and the electrifying patterns of light on underwater figures captured his imagination. A final series of plant forms in Hawaii revealed a more mature language; as a sense of mortality and introspection entered the frame. It was as if Weston had begun to contemplate the limits of the ego, or of reason, still affirming the self, but with more awareness of death and chaos. But true to only himself, these images are often punctuated with elements of humor, and more irrational elements of design. Brett Weston’s lifetime of devotion and total involvement with the medium produced a body of work and contribution to photography that ultimately surpassed his renowned father in sophisticated visual scope. Brett worked quietly more than three decades after Edward Weston's death to "take the work as far as I can" and brilliantly conclude the remarkable 90-year Weston Legacy (1903-1993). Brett Weston's intuitive visual genius has virtually no equal in the history of contemporary photography.